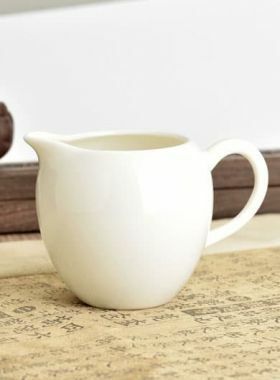 This coarse pottery tea pitcher is both beautiful and practical. 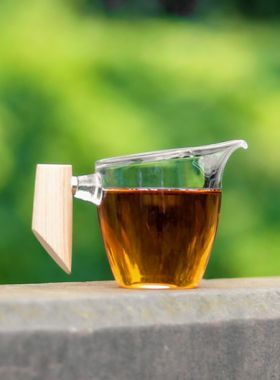 Tea pitcher is one of the necessary tea wares for tea brewing, which is used to hold tea liquid in order to avoid long steeping. 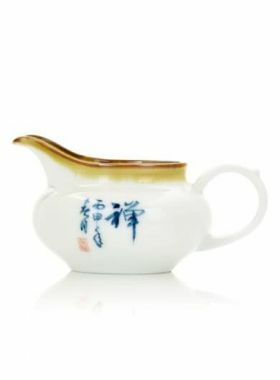 This tea pitcher is made of coarse pottery, no handle, and the bottom is designed with three feet. Its glaze is not as smooth as porcelain, but it looks quainter and has a feeling of ages. 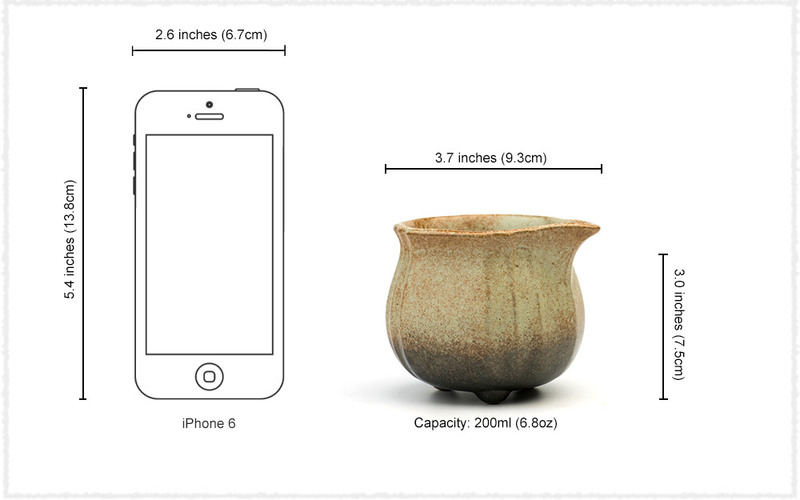 In addition, its cup wall is thicker than the normal tea pitcher, which can keep us from being scalded while using. The coarse pottery crafts are featured by the natural color. 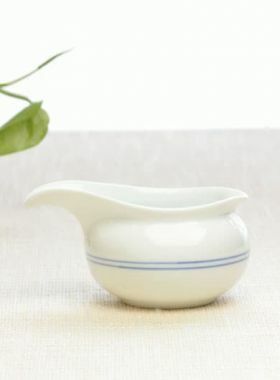 Compared with other fine porcelain crafts who is delicate and graceful, coarse pottery is another style which is full of the innate sense of history. Teaware made by coarse pottery can well prevent the original taste and fragrance of tea. Meanwhile, coarse pottery teaware can slowly absorb tea liquid and maintain the fragrance since it has good breathability. With time goes by, the color will gradually become darker, just like raising a Zisha teapot, it also has ornamental and collectible value.